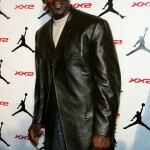 Michael Jordan is an all around Renaissance man. 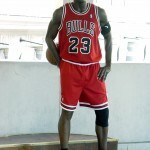 Following a lucrative and highly successful career as a basketball player for the Chicago Bulls, he became an entrepreneur, celebrity, style icon, role model, and, in 2010, owner of the Charlotte Hornets. 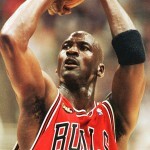 During the 1980s and 1990s, Michael Jordan took the basketball world by storm, gaining popularity and the nickname “Air Jordan” for his unique ability to leap far distances and slam dunk on a regular basis. 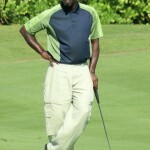 Born on February 17, 1963 in Brooklyn, New York, Michael Jordan was a middle child with four siblings. His mother was a banker and his father was an equipment supervisor. In the late 1960s, his family moved to Wilmington, North Carolina. 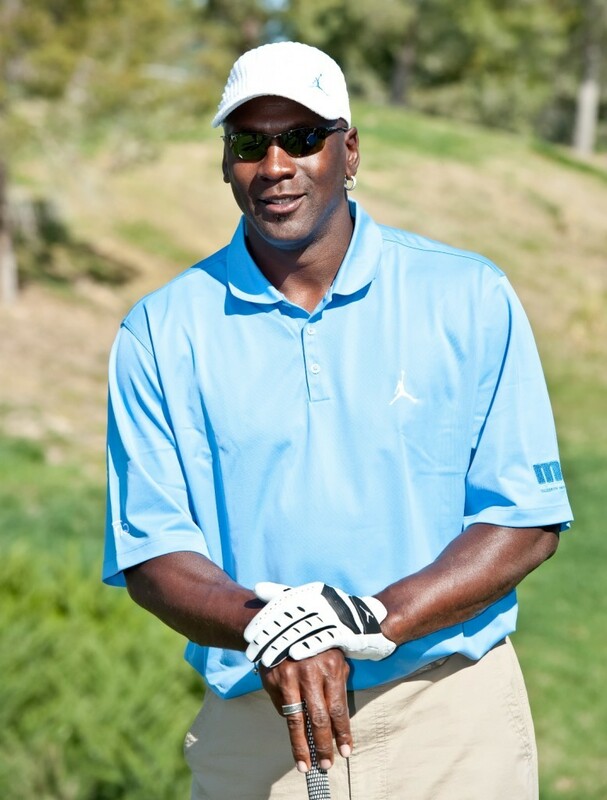 It was at Emsley A. Laney High School that Michael Jordan found his passion for sports. In college, he majored in Cultural Geography and was offered a scholarship to play basketball in North Carolina. 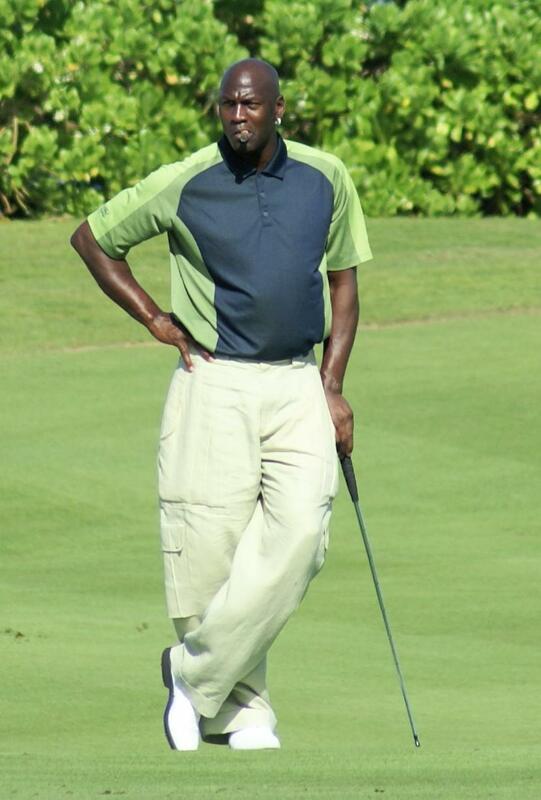 Michael Jordan has gone through a number of physical changes in his life. As a sophomore in high school, he thought that he might not be able to play basketball successfully because he stood at only five feet and eleven inches. However, he went through a massive growth spurt during his junior year, gaining another four inches of height. 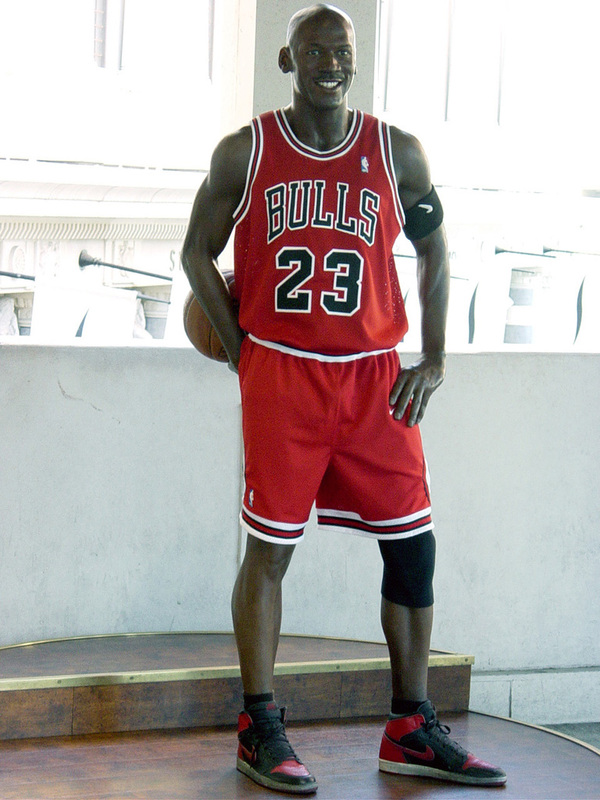 Michael continued to grow over the course of his senior year of high school and ultimately achieved an overall height of six feet and six inches and a shoe size of U.S. thirteen. Michael has always trained hard and kept lean muscle. His limbs are long, and his overall body type is ectomorphic, suggesting he is prone to grow sinuous muscles with ease due to his naturally robust metabolism. 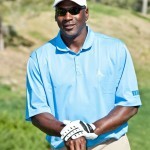 In spite of numerous injuries throughout his career, Michael continues to maintain a fit and active physique. 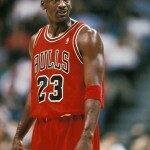 In the prime of his basketball career, Michael maintained a weight of 205 pounds. 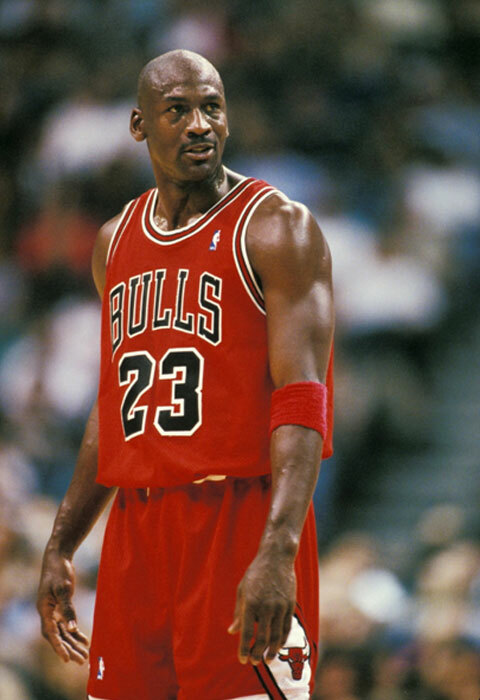 In his rookie days, Michael started off at a weight of 195 pounds, and by his comeback in the early 2000s with the Washington Wizards, he carried a weight of 223 pounds. 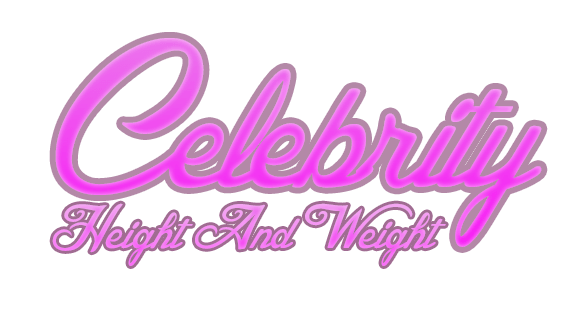 These days, at age 52, retired from professional sports and working full-time as an entrepreneur and owner of the Charlotte Hornets, Michael weighs in at 216 pounds. 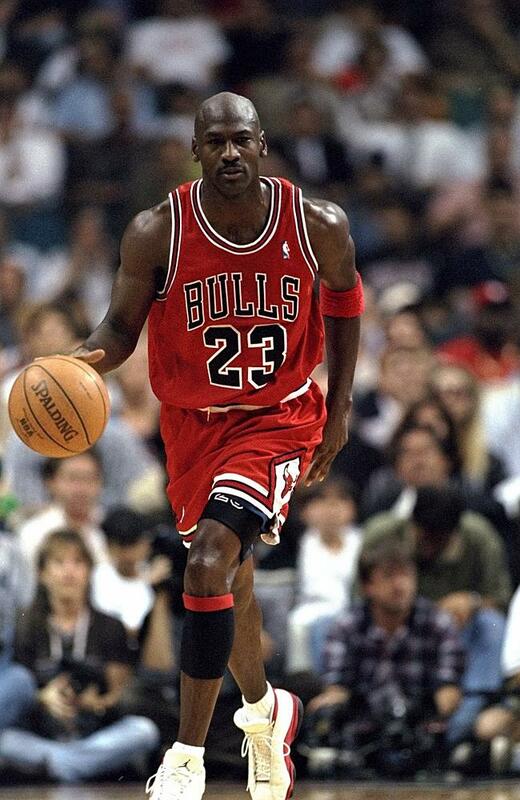 – Over the course of his career, Michael Jordan received a variety of nicknames including MJ, Sir Air, His Airness, Money, and Air Jordan. 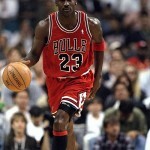 However, Air Jordan was the nickname that became widely popular during the mid-1990s and, eventually, led to the production of a personalized line of basketball shoes by the same name. 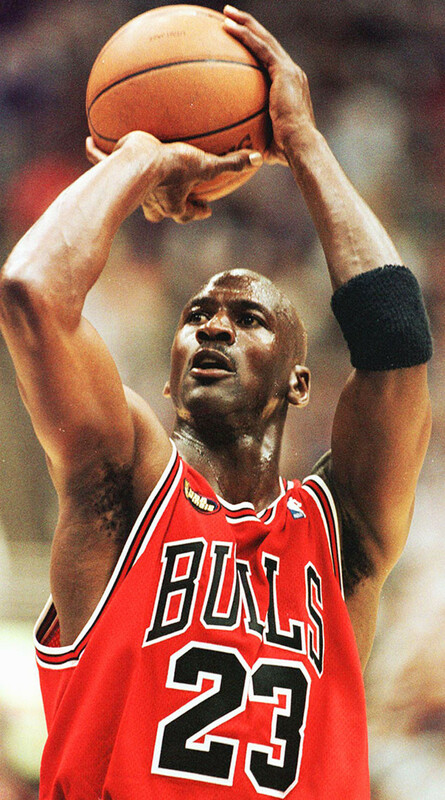 So many of Michael’s nicknames have the word “air” in them because he was known for his ability to leap high into the air and far across the basketball court thanks, largely, to his unusually long arms and legs. 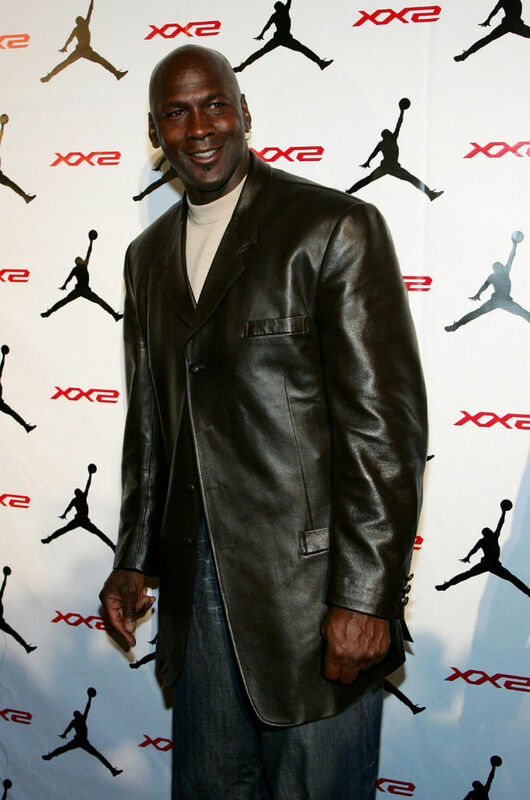 – In 1996, Michael Jordan starred in Warner Brothers’ popular film “Space Jam”, a story about Looney Tunes characters who aspire to basketball stardom.